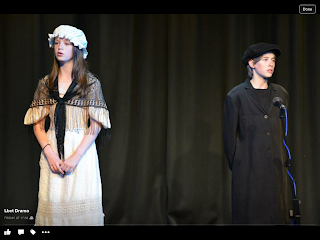 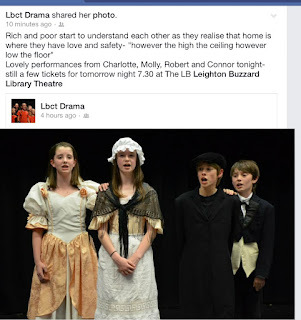 Webber would like to congratulate Year 9 student, Robert Beilby on a fantastic recent drama performance at Leighton Buzzard Theatre. 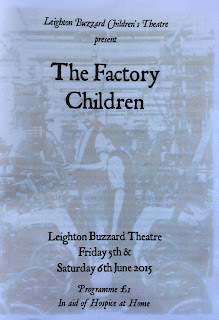 The production was called The Factory Children, set at the time of the Industrial Revolution with a poor family against a rich family. 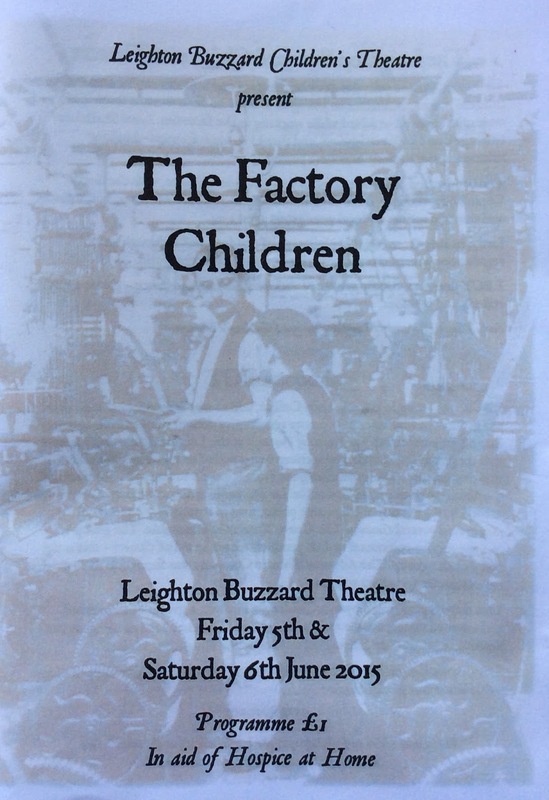 The poor family's children worked at the factory which the rich family's father owned. Robert played the oldest 'poor' child, a part that included a lot of singing, both solo and duets. 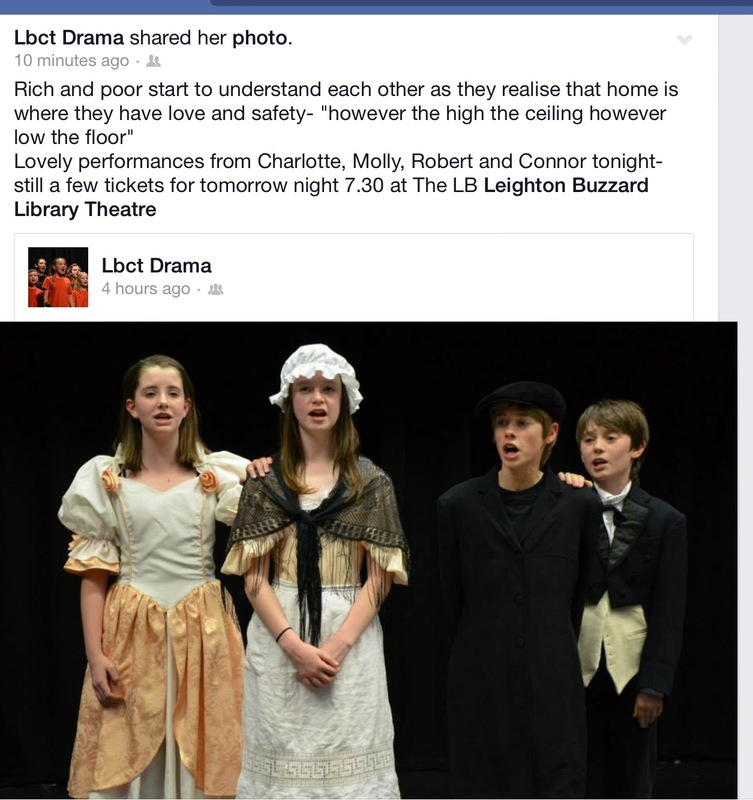 Robert belongs to the Leighton Buzzard Children's Theatre who as a group, do a lot of fundraising for charities. They take part in shows for the local community and have also performed in nursing homes. 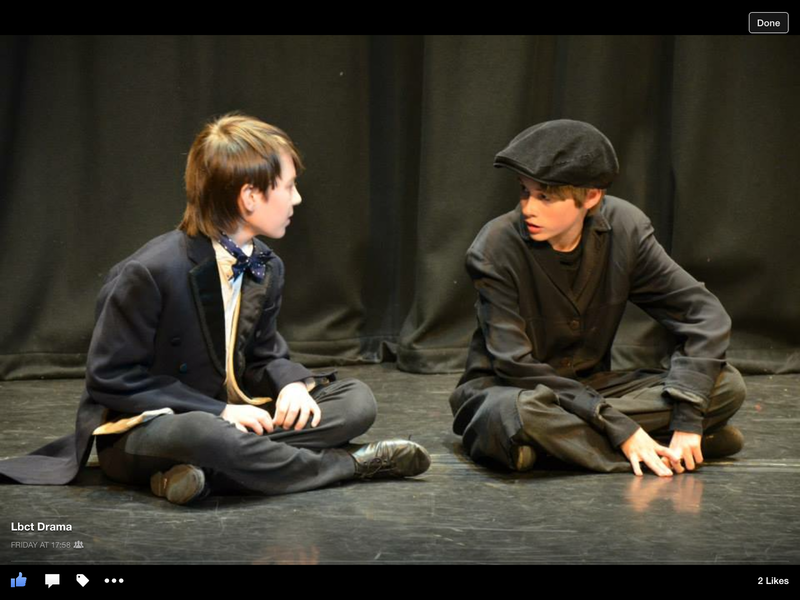 Robert’s next performance is in ‘Into the Woods’ junior on Tuesday 14th July at the Vandyke Theatre, Leighton Buzzard.